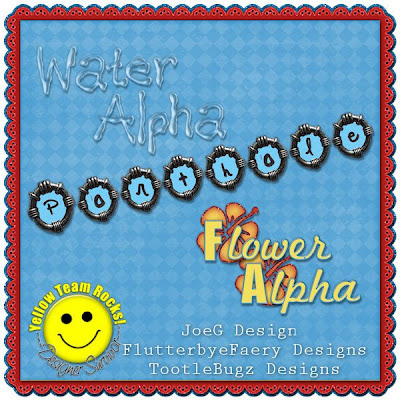 FlutterbyeFaery Designs: Lots of Alphas!!! Right now at BrownieScraps, I'm participating in Designer Survivor! Each team has made a beach themed alpha pack that you can get from the gallery. but GO VOTE FOR YELLOW TEAM! on the official blog!